. 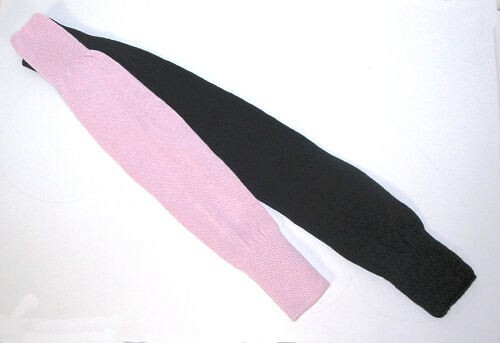 .This 27 inch leg warmer offers full leg coverage for warmth indoors or out. Great for dance, exercise or just to keep warm in the winter months.